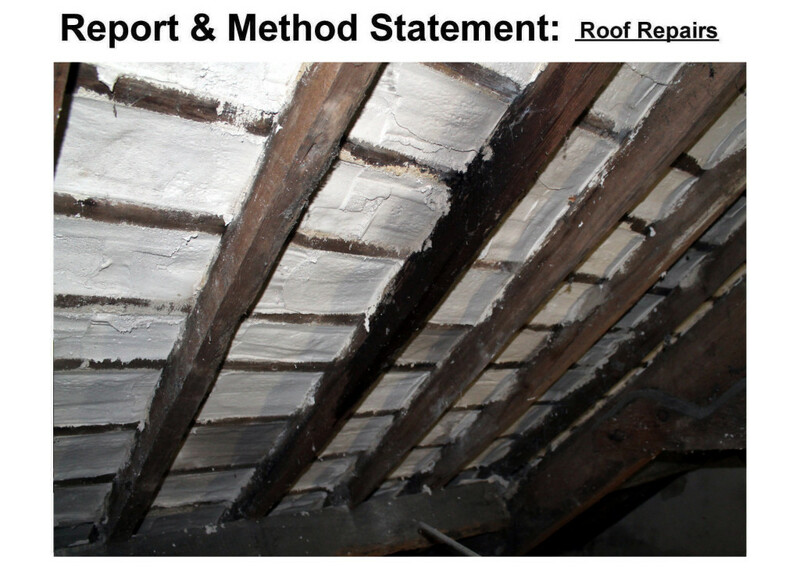 Our assessment and report for the Built Heritage Jobs Leverage Scheme 2014 in North Tipperary helped minimise the works, and the costs of essential roof repairs. 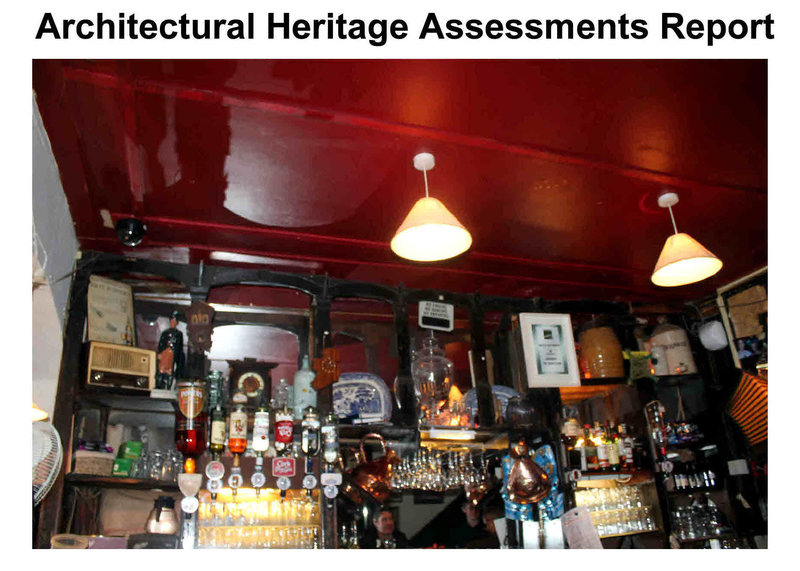 We carried out an Architectural Heritage Report in support of an appeal to An Bord Pleanála. We hold an Architects Accreditation for Conservation at Grade III. 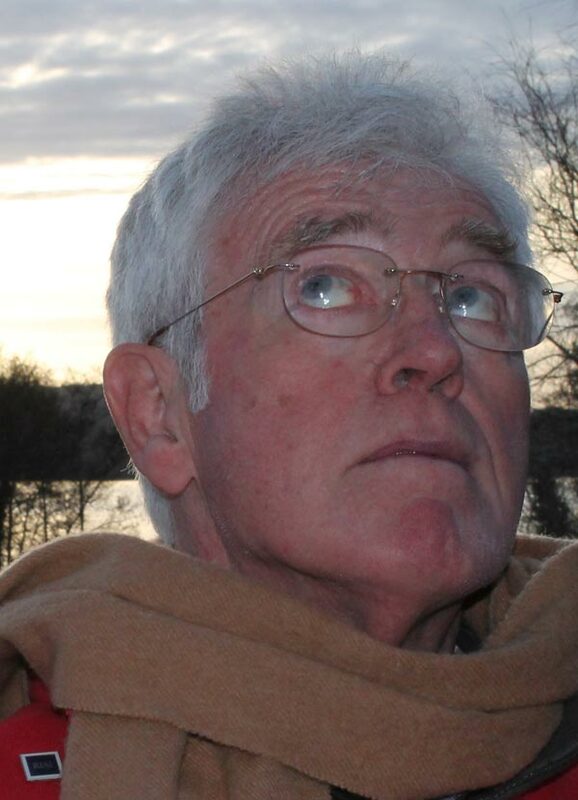 We also have a proven understanding of good design, and traditional building methods and materials. This enables us to compile and submit conservation reports that meet your statutory requirements. These can entail conservation reports required for planning permissions for protected structures, grant aid submissions, method statements as well as monitoring the works on site.